I think I can go on for the entire month with this Halloween stuff... But you don't mind, do you? Today I bring you 2 freebies. 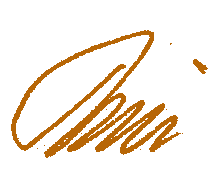 The first one is kept in the vintage style. 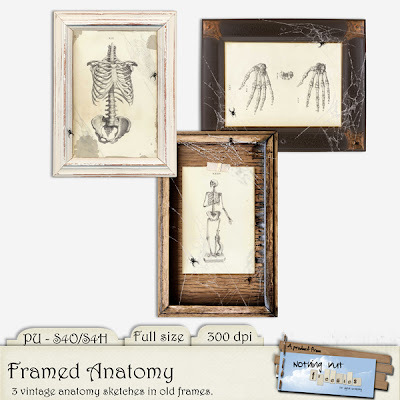 3 framed anatomy sketches, attacked by spiders. 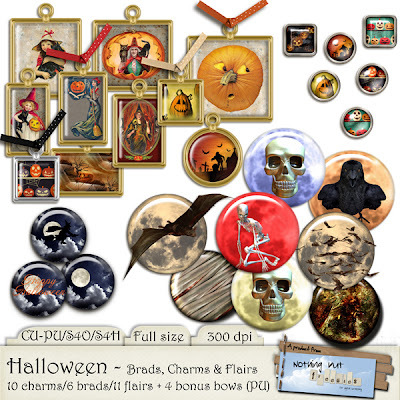 This second one is a load of charms, flairs and brads - all with Halloween motives. I have included 4 bonus bows to use with the charms, but please notice: The bows are for PU only! As I made this last on, I suddenly remembered that Halloween is (mostly) a children's holiday, and I have not been very child-friendly in my Halloween freebies. That's what happen when you don't have children of your own, I guess. I will make up for it soon, I promise - (not the "having children" part, but the freebies!!!). I will be back soon, and don't be surprised if it's with more Halloween. I'm loving all the halloween freebies! these are both fantastic! thank you! I don't have children either, so love these! Thank you so much for this post. I want to let you know that I posted a link to your blog in CBB Digital Scrapbooking Freebies, under the Page 9 post on Oct. 06, 2012. Thanks again.